This post has long been overdue. I should have posted this last April, very timely for the summer season. Though we could still feel the scorching heat, it can’t be denied that occasional rainfall occurs now. This signals the rainy season is fast approaching. Anyway, I still would like to share with you one happy post. More than a month ago, Momi Berlin received a complete line of the Euky Bear Blitz Nitz products. The brand is clinically proven to kill head lice. Each has natural essential oils and does not contain chemical pesticides or insecticides that may be harmful to children or users. This Australian made and owned product is suitable for children two years and up and is available in the country in select specialty stores within the Metro. 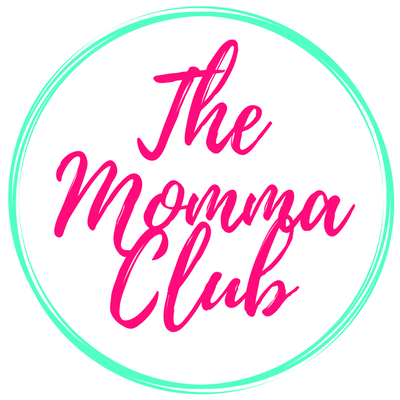 Momi Berlin shared a few facts about head lice and how they are treated. 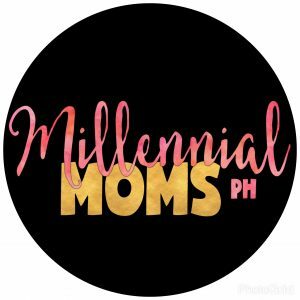 She wrote this via PSST.Ph, an online magazine where she regularly contributes as a writer. 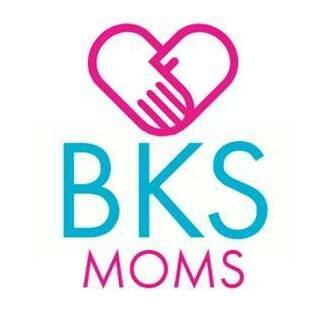 After a few days, she received an email from a concerned mother asking more about the topic. It turned out that her seven-year-old daughter is suffering from head lice. With no one to give the set she got from Koofty Enterprise, this mom decided to share the shampoo, lotion, and spray to her new friend. And it was only last week that the mother and daughter shared their Blitz Nitz experience. 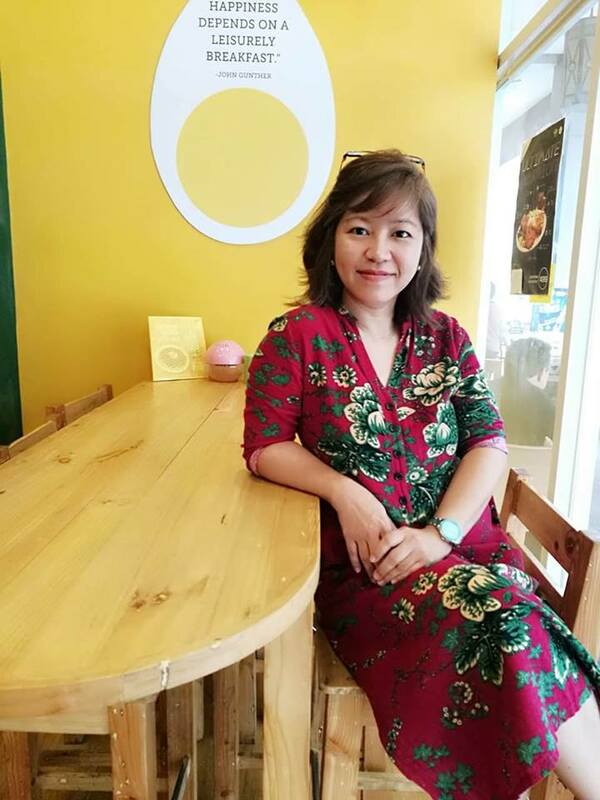 Now, I am sharing their story with you. “Blitz” means zap or kill, while “Nitz” stands for nits or lice eggs. Thus, Blitz Nitz means to kill nits. Such a witty way to name a product, I must say. And how clever the makers of Blitz Nitz as there were able to come up with such product that truly works without giving fall hopes. Blitz Nitz works by suffocating the head lice, thoroughly coating them in a special solution of essential oils so they cannot breathe. The formula is gentle on hair and scalp, harnessing the best of nature’s lice-fighting ingredients in a kid-friendly formula. 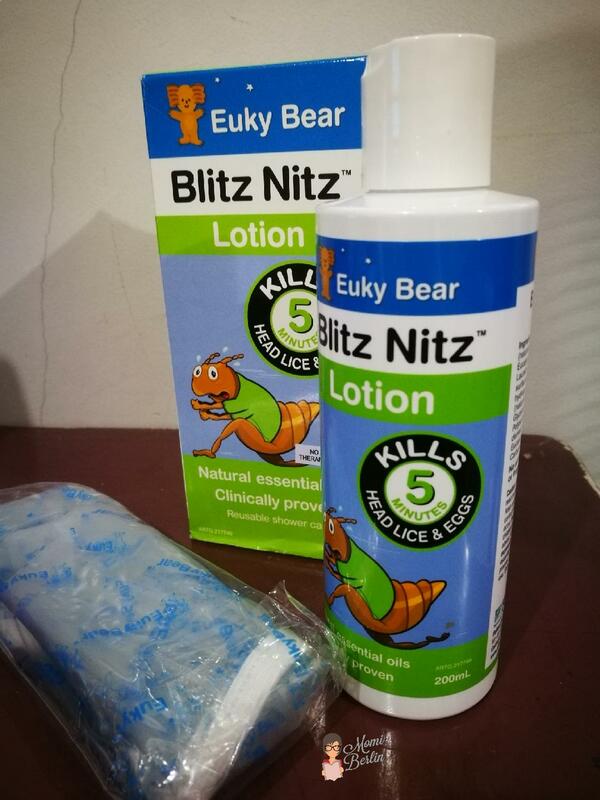 As a bonus, Blitz Nitz products smell good – the best part our new seven-year-old friend loved about the brand. Our new friend applied the lotion to her daughter’s wet hair from scalp to the end. She mentioned that one could also apply the lotion to dry hair. She also stressed not to forget behind the ears portion as this is a favorite hiding spot for lice eggs. The package has a readily available reusable shower cap. She covered her child’s ears and hairline, including the back of the neck with the shower cap. After about five minutes, she removed the shower cap and rinsed the hair thoroughly. She did this once in a week’s time. She is set to repeat this procedure for two more weeks. 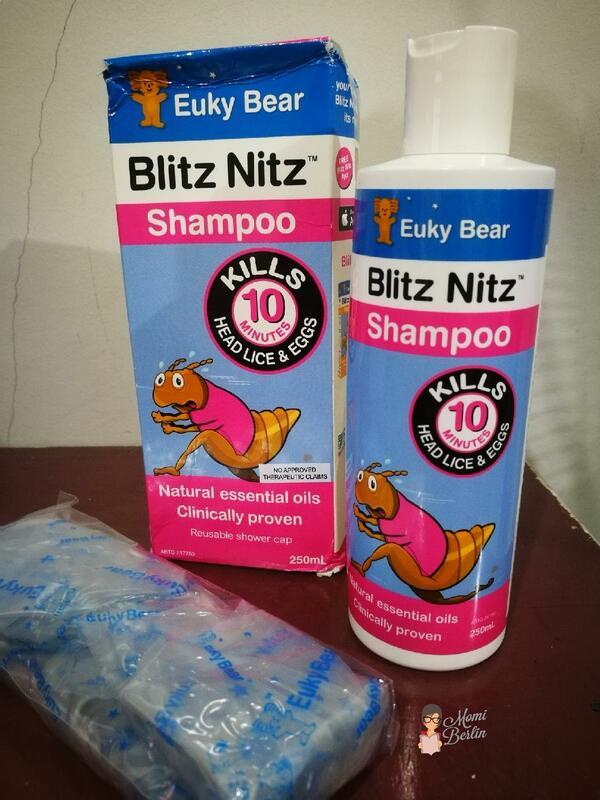 She mentioned to me she used the Blitz Nitz Lice Shampoo to her child as a regular shampoo. After massaging it into the head, she covered her daughter’s head with a shower cap and left the solution on for about 10 minutes. To break the lice life cycle, she needs to repeat using the shampoo for two more weeks, once each week. This is what our new friend loves the most. She just sprayed and massaged the Blitz Spray & Go into her daughter’s dry hair. After covering the hair with a shower cap, she left the solution onto the hair for about five hours. One could also leave the solution overnight, just make sure to protect the beddings with an old towel. She rinsed and shampooed the hair after five hours. 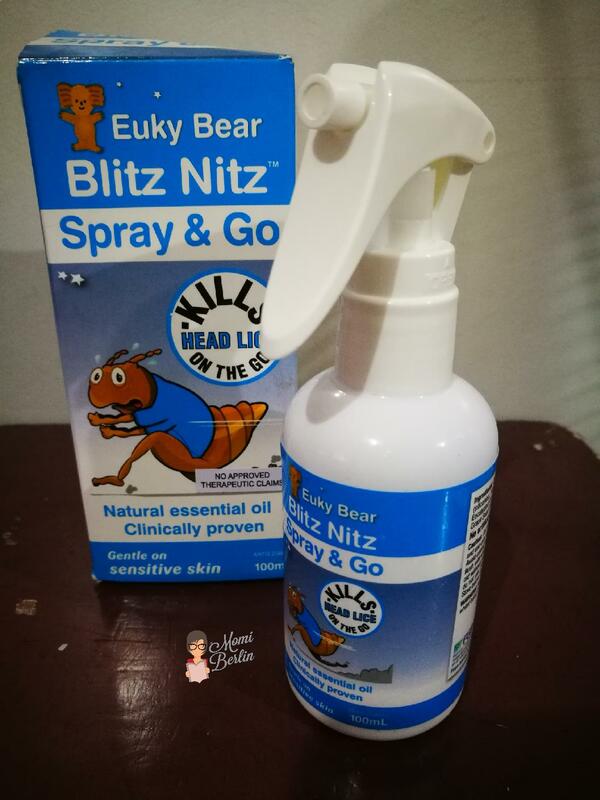 This Blitz Spray & Go is ideal for restless kids or even busy adults who may not have the time to do the application method and wrapping the head with a shower cap for a certain number of minutes. And same with the shampoo and lotion, the Blitz Spray & Go should be done three times each week. We also received a comb that emits LED light. This makes the lice glow for easy spotting and detection. I do not want to consider myself too selfish as I did not give this to her. I tried it to my boys and thankfully, I found no lice nor nits. This comb is also easy to clean, thus we could use it from time to time. I was even told by Ms. Marilen and Ms. Patty of Koofty Enterprise, that they have customers who buy this comb to check lice on their yayas on a regular basis. And who would blame these customers? They just want to make sure of the safety of their family. Head lice are contagious. They can be transferred through direct contact with the hair of the affected person. It is but prudent for families to be extra careful then in choosing their household help. This mom hasn’t tried the Blitz Nitz product. We used the lice comb though and it assured us that none of my boys have lice. So giving the whole set of Blitz Nitz products to somebody else is not that hard. And honestly, I admire the mommy who contacted me and asked about Blitz Nitz. She did not consider the social stigma lice infestation may bring her family. Why the stigma? Perhaps because of misinformation about head lice. Or maybe some are just ashamed to admit to having head lice. But nonetheless, my salute to this mother. Beyond the embarrassment, she puts her daughter’s well-being above else. Do you think you face the same problem about head lice? Anyone can get head lice regardless of cleanliness, social status or personal hygiene. Head lice are easy to catch just like catching a virus and there is nothing to be ashamed of. The quick solution though for these pesky critters? Zap those nits ASAP with Blitz Nitz. My kids got the lice once when they were really young and it certainly was quite difficult getting rid of it. Great to have such a product around to combat it. Lice to kids always come and go. Syempre may mga kalaro na meron so hawa hawa. Good thing that this product contains no harsh chemicals. Buti na lang may ganito na. Ang hirap kaya magtangal ng kuto. Hahaha! I had one instance before when my eldest contracted head lice because our yaya’s hair was infested and she didn’t notice it in time. I’m glad for safe products like this for kids, kasi dati, they only had those strong ones to use. I think it’s toxic.